I know that the radio has been telling you for weeks that it's beginning to look a lot like Christmas. But I'm telling you for real, it really IS looking like Christmas. Before another week goes by we will have celebrated the coming of Christ. The time has come. "But when the set time had fully come, God sent his Son, born of a woman, born under the law, to redeem those under the law, that we might receive adoption to sonship." No matter what your year has been like or what this season has held for you so far, we are reminded this week again that God's plan is perfect, His love for us is extraordinary and He has given us a place in family, as sons and daughters and co-heirs with Christ. Just as Bjorn shared on Sunday, that is an incredible gift. So Christmas is almost here. We are ready to celebrate the arrival of Christ once more. There are a lot of things that "look a lot like Christmas" (according to Bing Crosby) but nothing should stir our hearts more than the gifts that Jesus brought us when He came to redeem us: Expectancy, Grace, Adoption and Reconciliation to name a few. Let's continue to hold on to the incredible gift of Christ as we gather around tables and trees and sanctuaries to celebrate His coming. 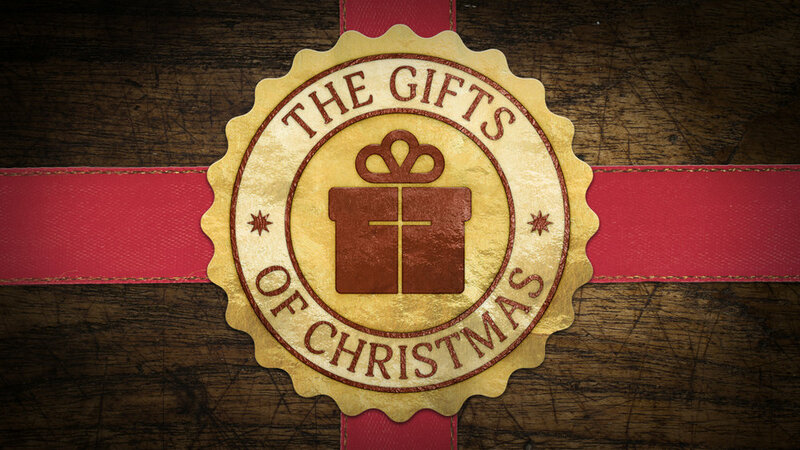 Join us on Sunday at 10am as Pastor Tracy continues our Advent series.